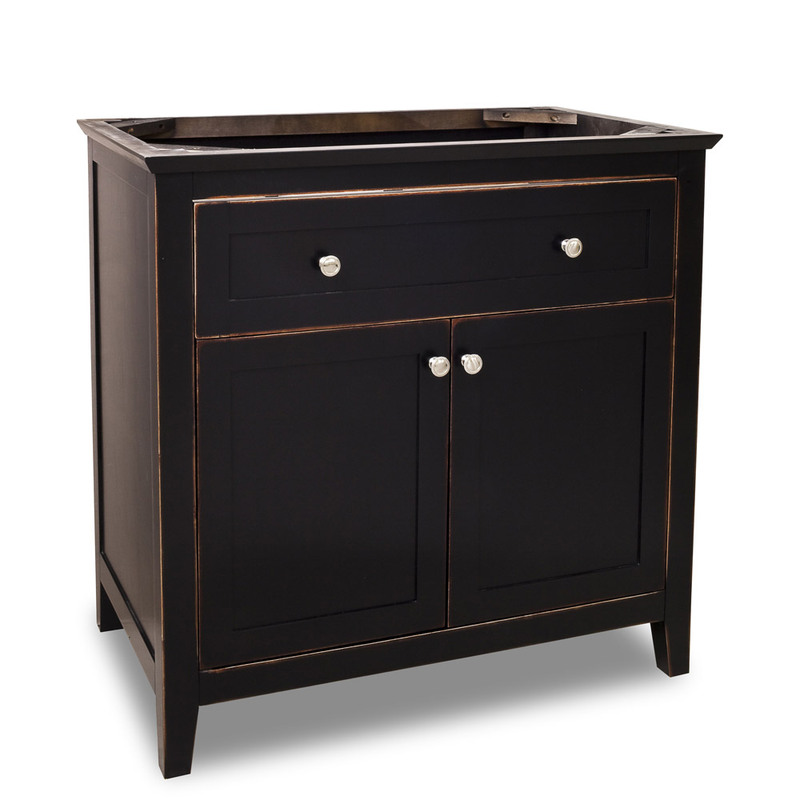 The 36" Vittoria Single Bath Vanity in Aged Black is a wonderful blend of simple style and functionality with its traditional design and ample storage space. 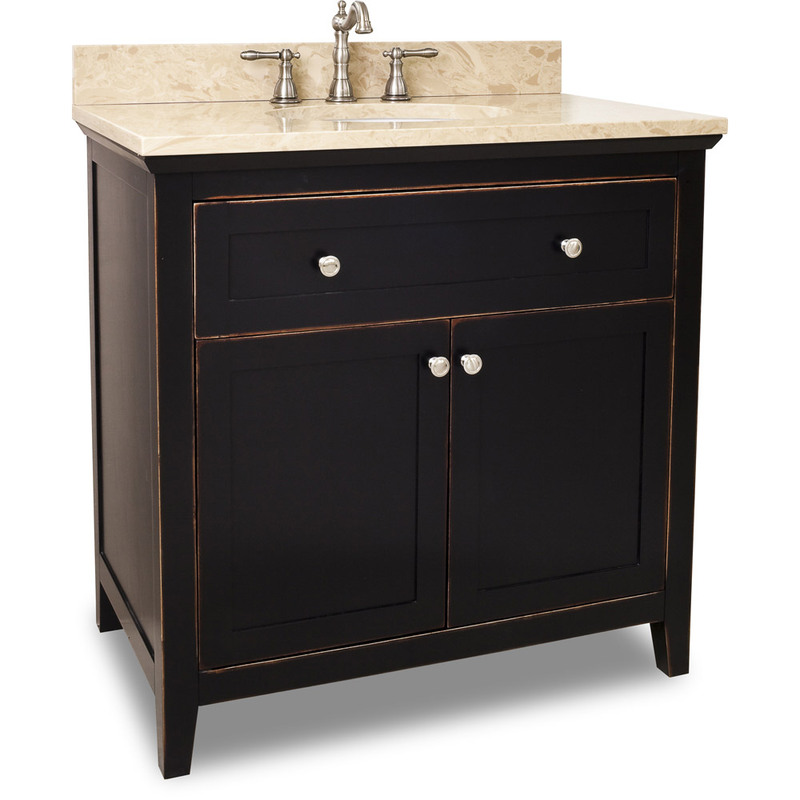 The cream marble top provides a gentle contrast to the aged black finish, giving this vanity a look that is warm and charmingly rustic. 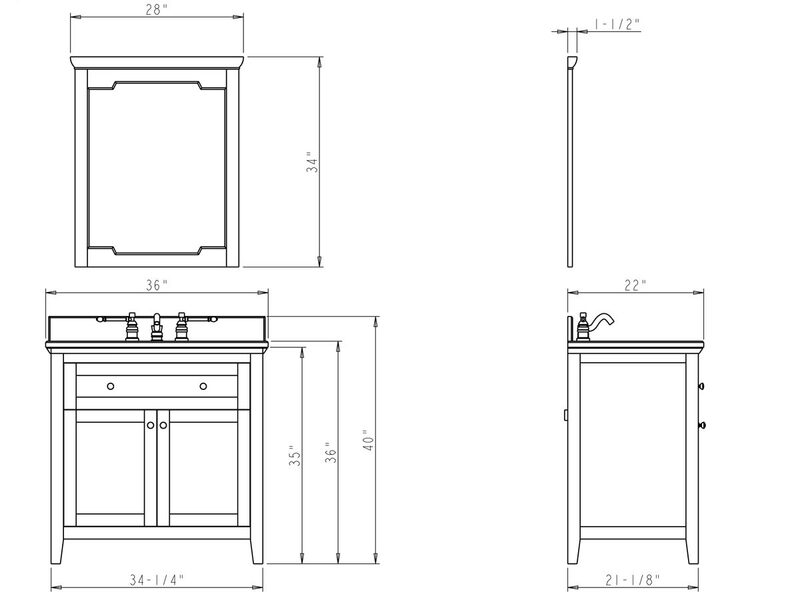 Both the counter top, full extension drawer and cabinet are spacious, making this vanity very practical. For added functionality, this vanity features Soft Close hardware that prevents slamming when the drawer and doors are closed. 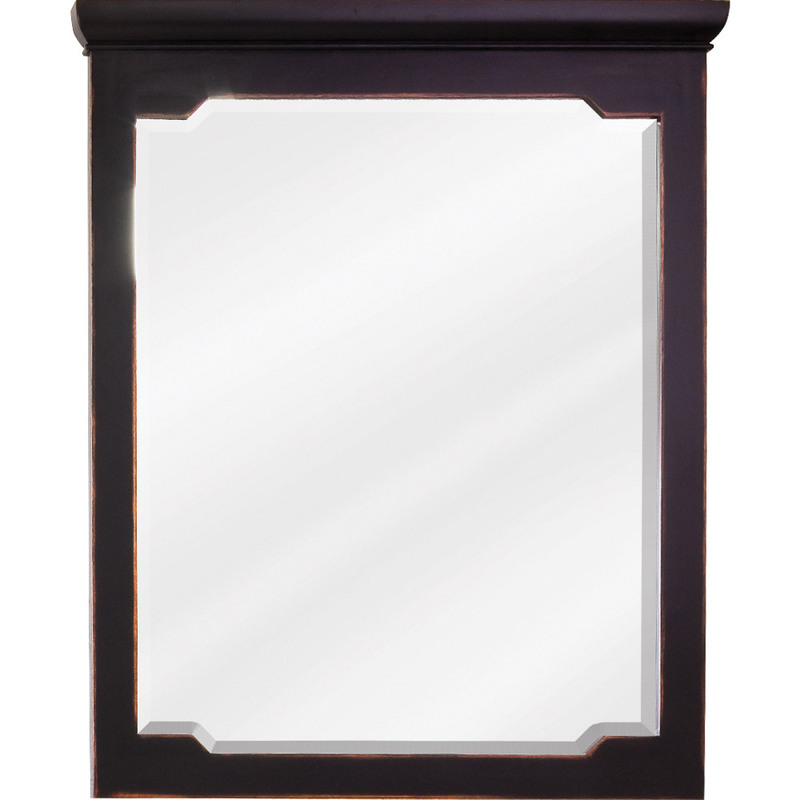 Add a matching mirror to this vanity for the complete traditional look in your bathroom. 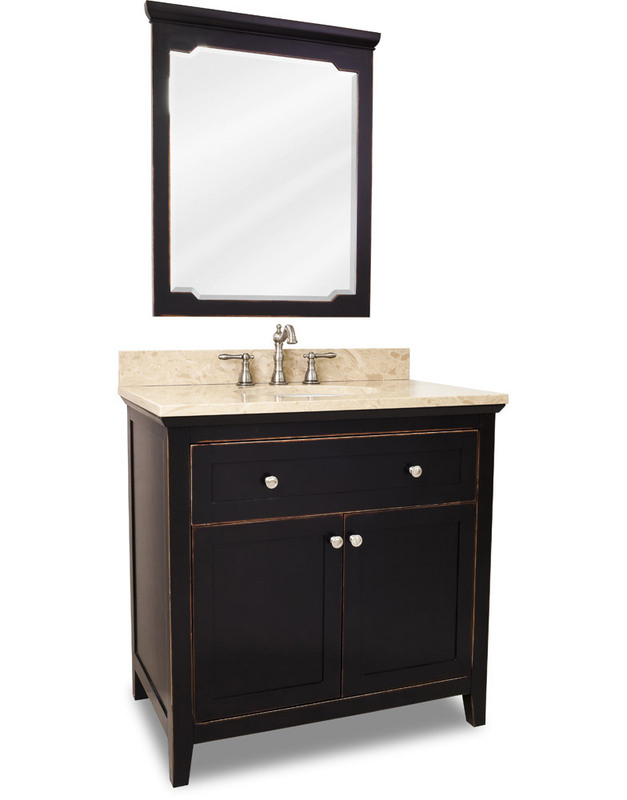 Also, the vanity may be ordered without the top and bowl for those who desire a slightly different look.